Why Choose A Wood Burning Backpacking Stove? When backpacking you’re carrying everything you need on your person. 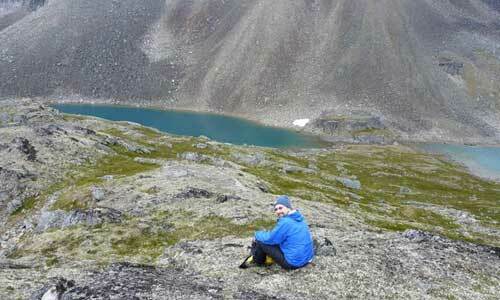 Keeping the weight of your pack to a minimum is a primary consideration when deciding what gear to choose. It’s pretty vital to have some sort of a stove in tow; you don’t want to go without hot meals for the whole trip, right? So how does a wood burning backpacking stove weigh in to the problem? 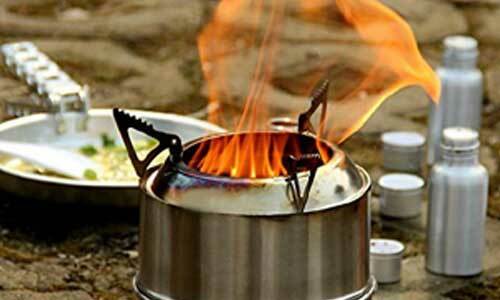 Unlike other types of backpacking stoves, wood burning backpacking stoves do not require you to carry fuel canisters in order to cook hot meals. Wood burning backpacking stoves are typically very light weight and allow you to use things like twigs, leaves, and pinecones as fuel. In addition, a wood burning stove does not produce chemical emissions like stoves that run on fuel canisters. The main disadvantage of wood burning backpacking stoves is that after you’re finished cooking you’ll likely be left with some debris as a result of your fire. 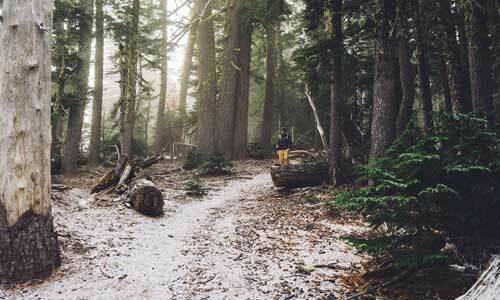 Since you obviously want to leave no trace, you’ll need to clean up after yourself. With a stove running on canister fuel on the other hand, you can just pick up your gear and go with no more clean-up. 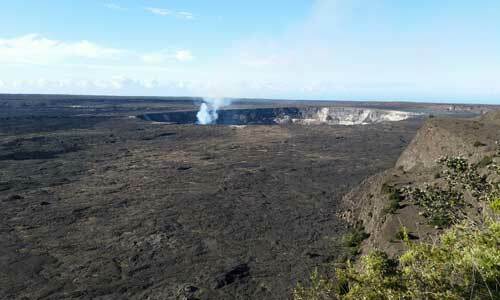 You should carefully consider what type of stove will best serve you during your expedition. If you end up wanting to purchase a wood burning backpacking stove, feel free to browse some crowd favorites below. 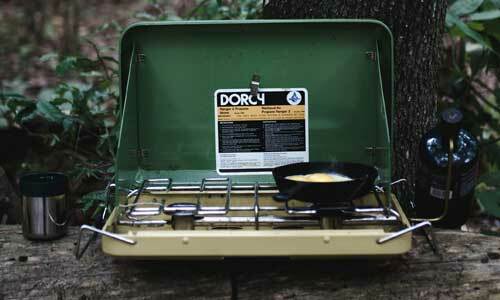 Feel free to drop us a line to let us know about your experience with your backpacking stove. Alternatively if you have any other recommendations for the best wood burning backpacking stove we would love to hear your suggestions!